 http://www.si-hu.eu/en2/wp-content/uploads/sites/11/2017/07/EC-day-logo.gif 763 985 bomik http://www.si-hu.eu/en2/wp-content/uploads/sites/11/2015/10/interreg_si-hu_en115.png bomik2017-07-13 13:36:572017-07-14 10:42:43SAVE THE DATE - ANNOUNCEMENT OF THE EC DAY 2017 EVENT! 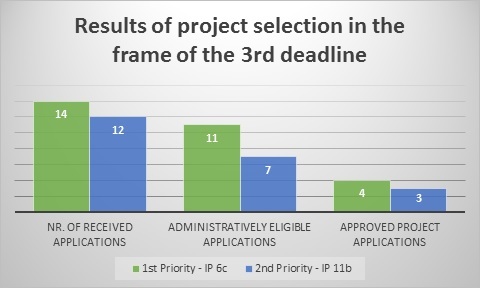 In the frame of the 5th meeting of the Monitoring Committee (MC), which took place on 5 and 6 July 2017 in Moravske Toplice, Slovenia, the members of the MC approved projects that were submitted within the 3rd deadline for the submission of project proposals. Approved projects are part of the mosaic of successful integration of the common border area, whereby partners on both sides of the border successfully cooperate, thereby preserving and promoting the rich natural and cultural heritage of the border area. In the frame of the 3rd deadline of the Open Call, 26 project applications were submitted. At the meeting the members of the MC discussed the project applications which were administratively compliant and eligible assessed for quality. At the meeting, 7 project proposals were approved, further 4 project proposals were postponed and 7 project proposals were rejected. The ERDF Subsidy contracts are foreseen to be signed with the Lead Partners of the approved projects in September 2017. Within the first, second and third deadline of the Open Call, funds in the amount of approx. 9,7 million EUR ERDF, about 73% of all available programme funds will be contracted. Decisions of the Monitoring Committee can be found here.